The flagship HTC 10 unveiled today at last among all the hype and excitement, rumors and speculations about the various attractive features of the new device from the Taiwanese brand HTC. Hence, the gadget lovers won’t have to depend on the leaked rumors as the new smartphone HTC 10 has been officially launched and is available for pre-orders today for $700, though it won’t ship until early May. The place to buy are the multiple carriers, including T-Mobile, Sprint, and Verizon, HTC will also offer the device unlocked through HTC.com. Well, don’t miss the video featuring HTC president Chialin Chang during the official launch . The HTC is aiming to take a leading edge over it’s competitors Samsung’s Galaxy S7, LG’s G5, and Apple’s iPhone 7 with its latest HTC 10 unveiled on it’s website today and it seems to be the recent attempt to keep its smartphone business running smoothly. 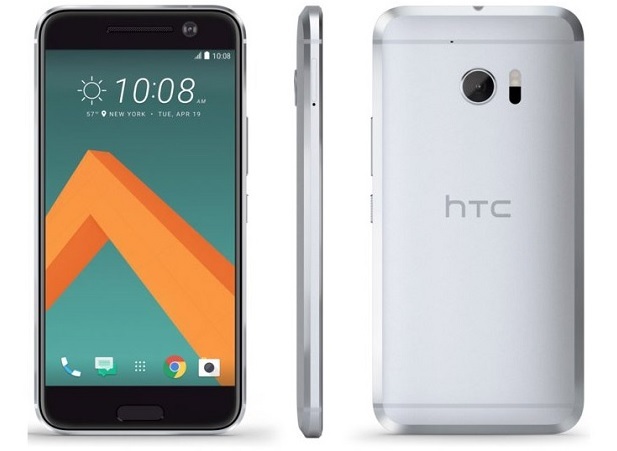 HTC wants to give a clear message that HTC 10 symbolizes “greatness and independence but also that the whole is greater than the sum of its parts.” In other words, the company claims — just as every other smartphone manufacturer tries to — that the latest flagship offers more than just a new metal design, better camera, and improved performance and yet, those are indeed the highlights that HTC insists will save it. 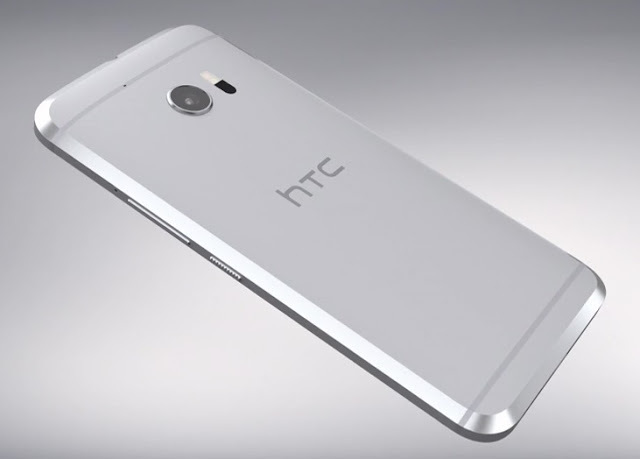 The flagship HTC 10 has been tested under rigorous conditions as per company claims. The device was ubjected to over 168 hours of extreme temperature tests, ranging from -20°C (-4°F) to 60°C (140°F). Moreover ,10,000 drop, bend, scratch, and corrosion tests were conducted which shows this phone doesn’t need a case. • Go boom boom with the BSound: HTC 10 BoomSound Hi-Fi Edition, Dolby Audio, Personal Audio Profile, Hi-Res Audio Certified, Hi-Res Audio Earphones, Three microphones with noise cancellation, Hi-Res Audio Stereo Recording. Looks great while partying with friends. • Colours available for HTC 10 will be in four colors: Carbon Grey, Glacier Silver, Topaz Gold, and Camellia Red, and they’ll come in two versions with different Qualcomm Snapdragon processors depending on the market — in the U.S., it’ll come with Snapdragon 820. Hence, the Camera, boom sound and display are the main highlights of the new flagship smartphone from HTC. The camera features “the world’s first optically stabilized, larger aperture f/1.8 lenses” on both the front and rear cameras, larger sensors, 12 million UltraPixels (1.55um per pixel), laser autofocus on the back, plus a wide-angle lens and screen flash on the front. The HTC 10’s camera is also designed to launch “in as little as 0.6 seconds.” RAW format support is also a go. HTC has also created a new Freestyle Layout, which essentially means you don’t have to organize your apps in a grid anymore. You can place icons, stickers, and widgets anywhere you like, organize by layers and groups, link stickers to apps, or even get rid of icons altogether. HTC also claims that the 10 features “the world’s first stereo 24-bit Hi-Res audio recording, capturing 256 times more detail than standard recordings, across twice the frequency range.” And finally, performance. HTC says the 10’s quad HD display is 30 percent more colorful and 50 percent more responsive to touch than its predecessor. The company says its fingerprint scanner unlocks in 0.2 seconds and is algorithmically designed to recognize you faster over time. It also claims that its battery can be charged to 50 percent in just 30 minutes.